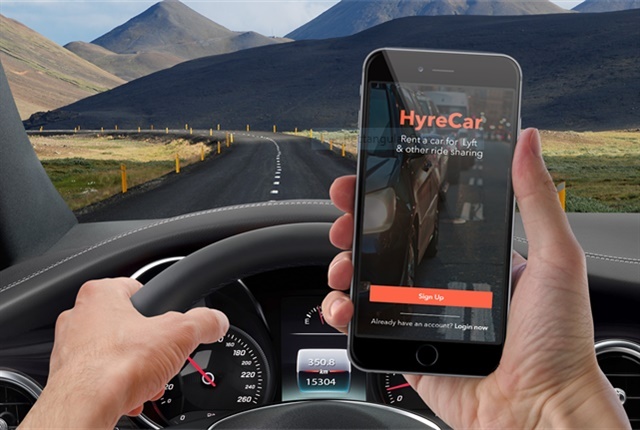 The partnership with HyreCar adds seamless turnkey self-service software, all insurance coverages, and training to allow dealers to quickly and profitably add a cents-per-mile model to the traditional one car sale/one profit scenario. DriveItAway, a National Independent Automobile Dealers Association National Member Benefit partner dedicated to equipping auto dealers with the tools to participate in the explosive growth of mobility as a service and shared mobility services, has entered into a strategic partnership with HyreCar. "Our new integration with HyreCar allows us immediate access to an experienced, dedicated team to scale our program right away, so we can now turn those dealers on to new profit opportunities without any delay in building out infrastructure,” DriveItAway founder and CEO John F. Possumato said in a statement. DriveItAway provides NIADA members with the tools to offer a subscription model car sharing platform. The partnership with HyreCar adds seamless turnkey self-service software, all insurance coverages, and training to allow dealers to quickly and profitably add a cents-per-mile model to the traditional one car sale/one profit scenario. NIADA members using DriveItAway's turnkey program can also offer the Lyft Your Down Payment program, which provides new Lyft drivers with immediate temporary vehicles to drive at a daily or weekly rate as a path to ownership, allowing them to raise money for a down payment to buy the vehicle of their choice – offered by the participating dealership. Possumato and Joe Furnari, CEO and founder of HyreCar, will be speaking at the 2018 Fleet Forward Conference, dedicated to mobility solutions for fleets. The conference convenes Oct. 8-10 in San Francisco.